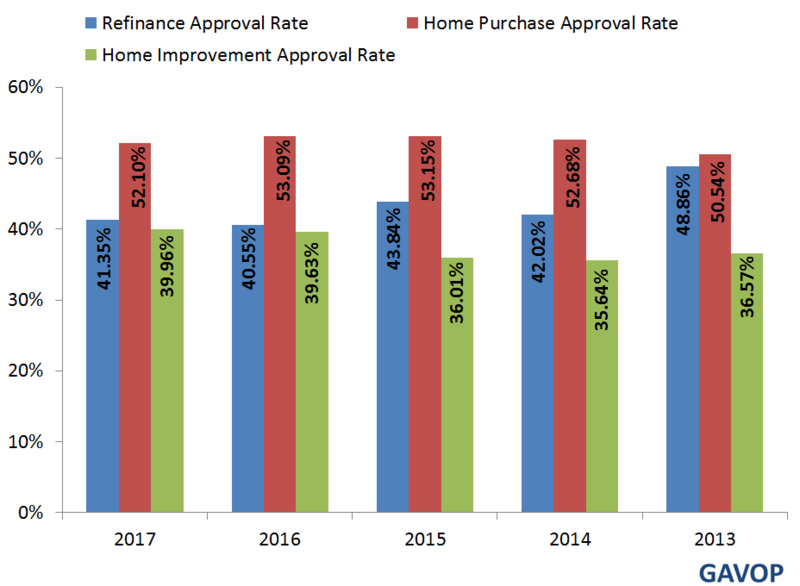 Loan approval rates issued for the purchase of a new home are higher than those for refinance and home improvement loans in Houston, Texas. 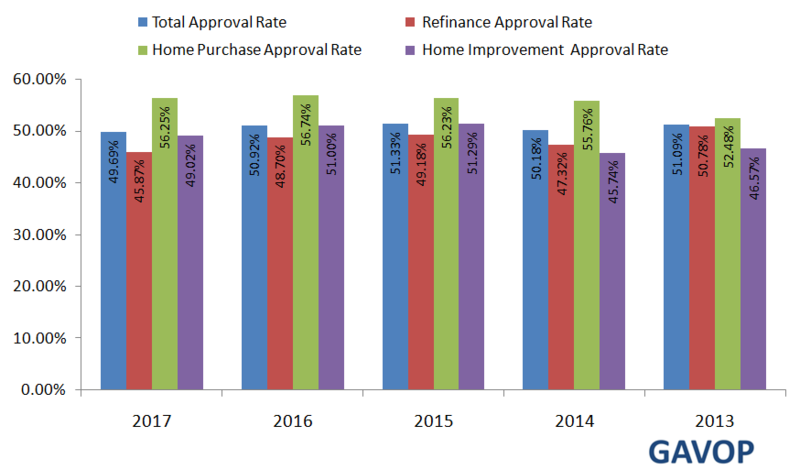 In 2017, 52.10% of approvals were for home purchase loans, while 41.35% approvals were for refinance loans and 39.9% for home improvement loans. 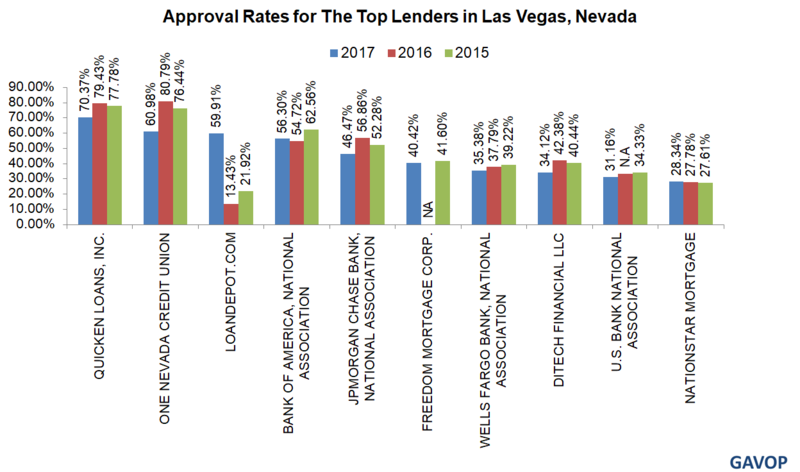 Of people applying for housing-related loans in Phoenix, AZ, those buying new homes have the highest approval rate. 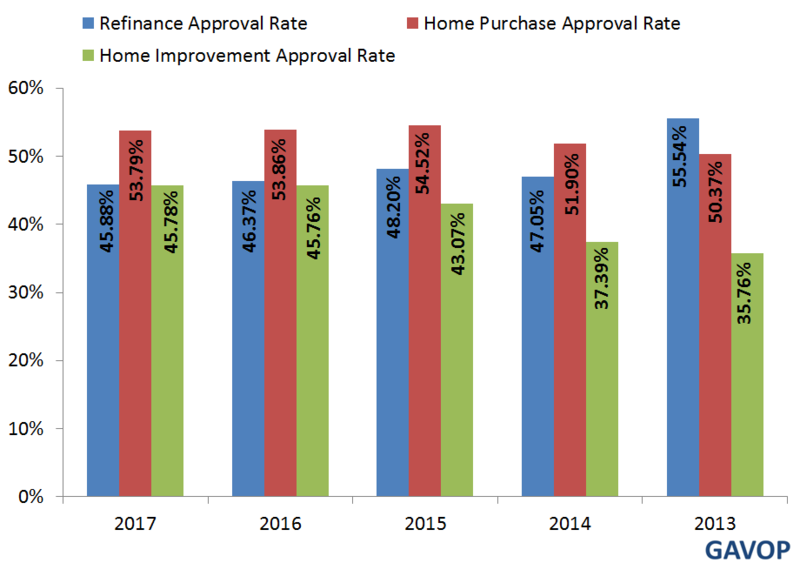 In 2017, 53.79% of loan applications for new home purchases were approved, while 45.88% of loan applications for home refinance were approved, and 45.78% home improvement loans were approved. 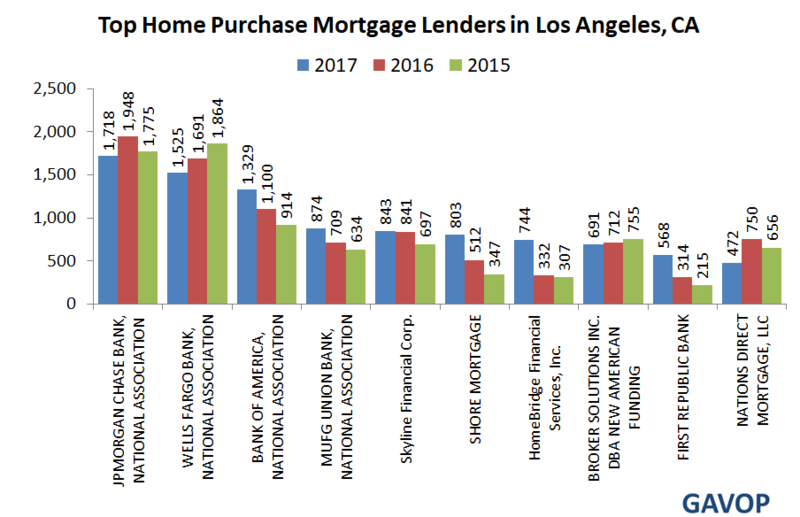 Loan approval rates for the purchase of new homes are higher than refinance and home improvement approval rates in Los Angeles, California. 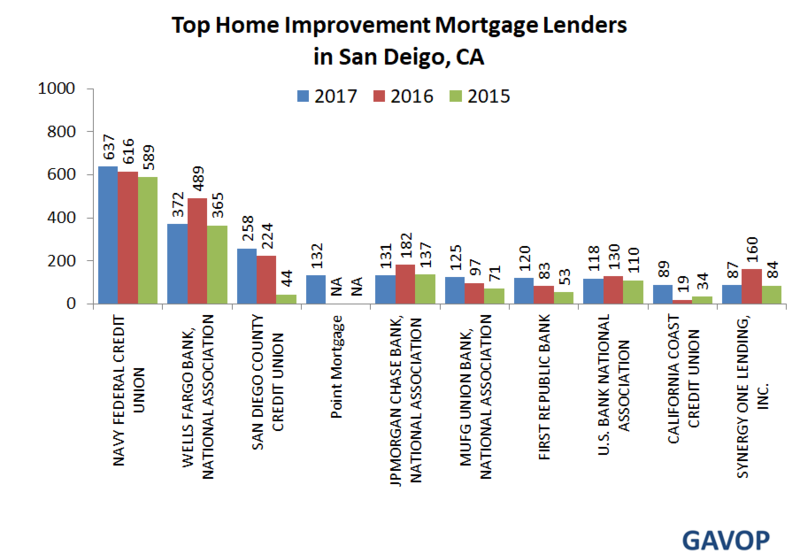 Using the latest statistics from the Home Mortgage Disclosure Act (HMDA), Gavop reported that home purchases have the the highest percentage (55.90 percent) of approved loans as of 2017, followed by 47.05 percent for home improvements and 45.86 percent for refinance approvals. 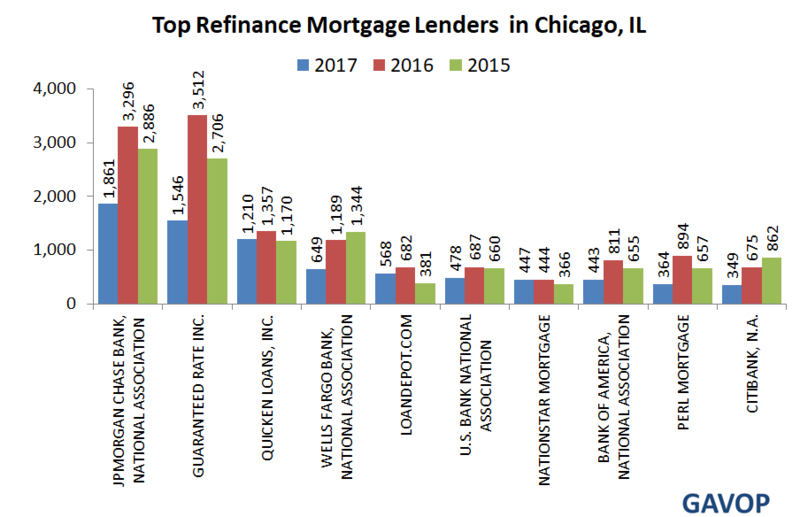 A recent study discovered that mortgage-holding residents in Indiana pay the lowest percentage of income towards homeownership costs compared to the rest of the nation. In other words, Indiana has the lowest cost of living in the United States in terms of percentage of income spent on housing costs.